Hillary Clinton turns 70 today! – Royal Times of Nigeria. American politian Hillary Diane Rodham Clinton turns 70 today. She was born on October 26, 1947. Hillary Clinton was the First Lady of the United States from 1993 to 2001, U.S. Senator from New York from 2001 to 2009, 67th United States Secretary of State from 2009 to 2013, and the Democratic Party’s nominee for President of the United States in the 2016 election who lost the presidency to Donald Trump. Born in Chicago, Illinois and raised in the Chicago suburb of Park Ridge, Clinton graduated from Wellesley College in 1969 and earned a J.D. from Yale Law School in 1973. After serving as a congressional legal counsel, she moved to Arkansas and married Bill Clinton in 1975. In 1977, she co-founded Arkansas Advocates for Children and Families. 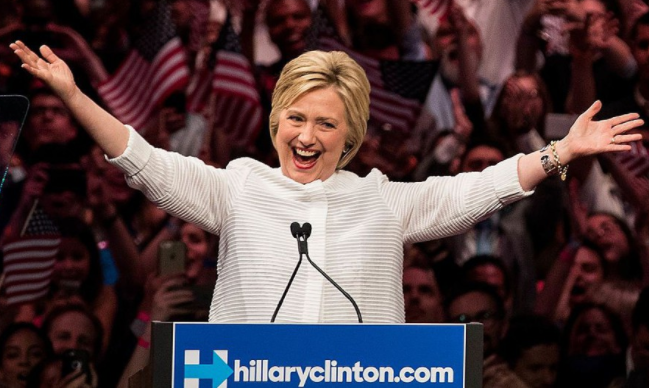 Clinton made a second presidential run in 2016 becoming the first female candidate to be nominated for president by a major U.S. political party. Despite winning the national popular vote, Clinton lost the electoral vote and the presidency to her Republican opponent Donald Trump. Following her loss, in 2017 she stated that she decided to focus on being a self-described “activist citizen”.